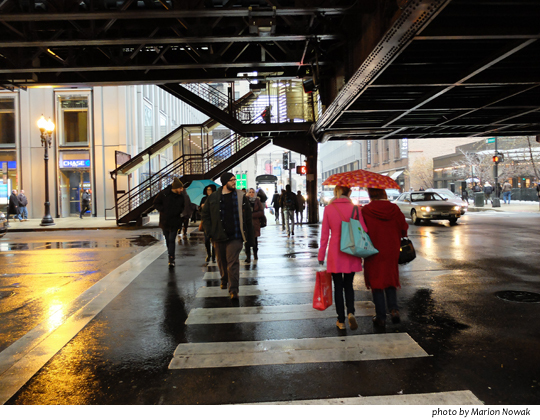 Image | This entry was posted in Uncategorized and tagged a glance, Chicago El, Wordless Wednesday. Bookmark the permalink. Wow great picture, the red really draws your eye!